Leisure Guard Security provides a complete range of security guard services throughout Greater Manchester and the North West of England. Our fully licensed, SIA-accredited security team offer a physical and visual deterrent for opportunistic criminals. With over 100 fully qualified security operatives trained in all modern aspects of the industry, we guarantee to meet your requirements. As one of the UK’s largest cities, Manchester experiences its fair share of crime. For that reason, you may have taken out insurance on your business premises and assets, but how quickly could you recover if you became a victim of theft? 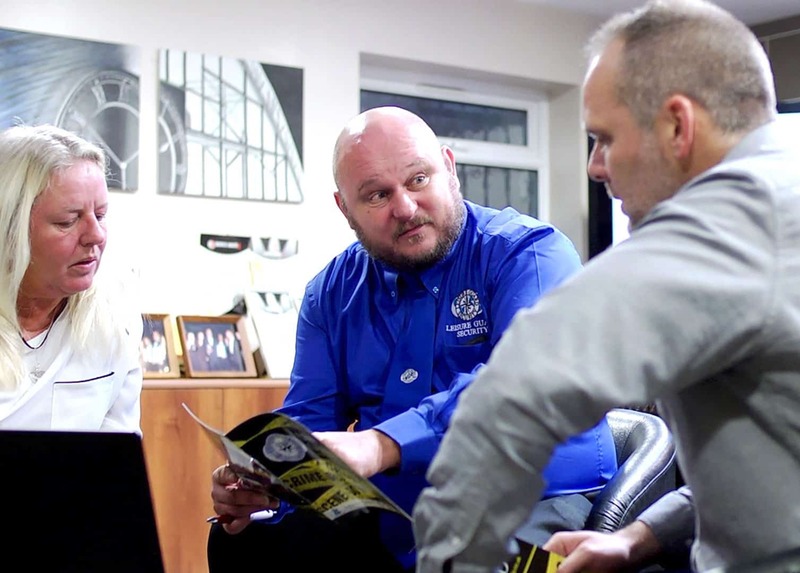 Instead or risking downtime and the confidence of your workforce, you could trust our security guards in Manchester to keep your property safe around the clock. 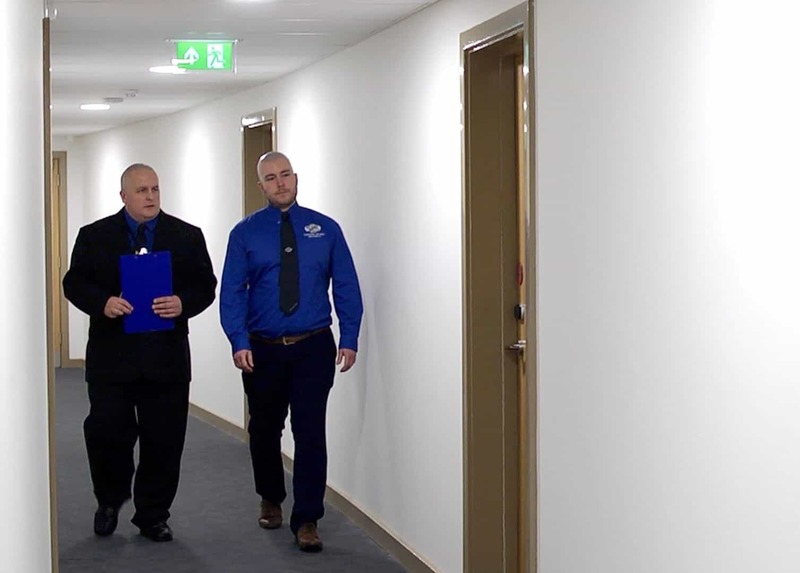 At Leisure Guard Security, we’re a 100-strong team of highly trained and experienced security guards who are available 24 hours a day, 365 days a year. Whether you’re the manager of a hospital or the owner of a large hotel, you can trust us to keep your property, guests, employees and assets safe. If you want to learn more about why we’ve remained one of the most sought-after security agencies in Manchester for years, then you should contact our SIA-approved guards today. 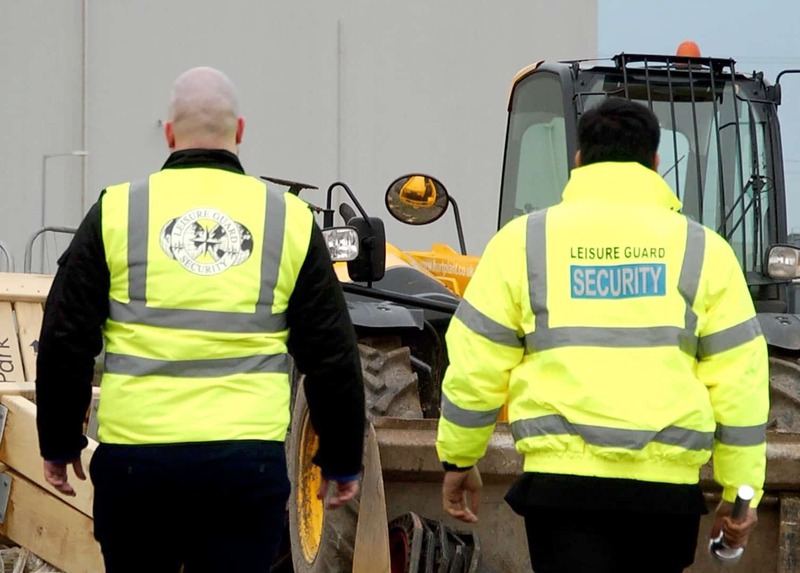 You can trust the experts at Leisure Guard Security because we’ve been keeping businesses safe for years, and all our employees undergo ongoing training to ensure they remain up to date with the latest industry and safety standards. Our job is to keep those with foul intentions away from your premises while treating your guests and workers with the utmost respect. Plus, we could help you save thousands of pounds in the long run by effectively deterring theft. Instead of letting criminals think that your premises are unsecure outside of business hours, you could take advantage of manned guarding in Manchester. We also specialise in CCTV and alarm response services, but nothing deters a burglar more than real people with the skills to handle any kind of emergency. We’ve helped secure hospitals, hotels, retail outlets, offices and more, so contact us today if you need a reliable security company in Manchester. Are you trying to attract new tenants? If so, you need to be able to prove that your apartment building is secure. At the very least, your tenants probably want CCTV systems that are monitored 24 hours a day, but they may feel more at ease living in your city-centre property if you have security guards working around the clock. 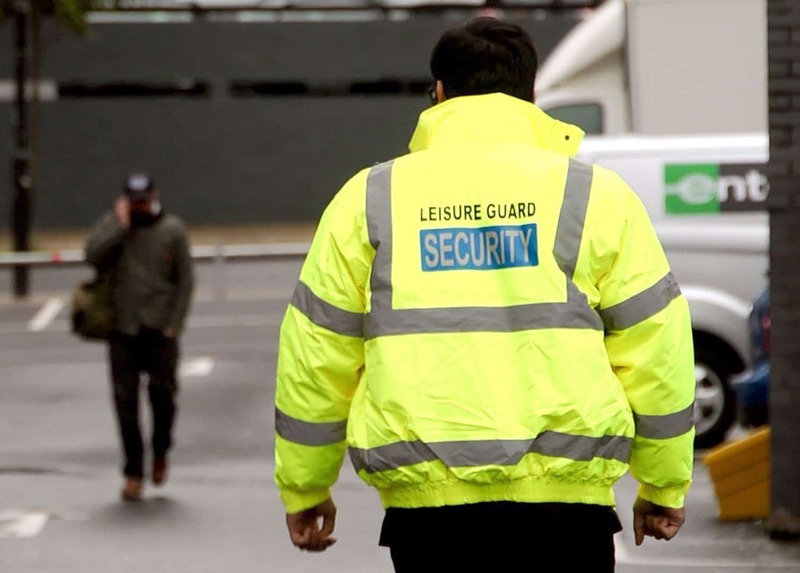 For security guard services in Manchester on which you can depend, look no further than Leisure Guard Security. Our job is to deter thieves – not intimidate your tenants. Our guards will happily greet the residents in your apartment building when they arrive home, but they’ll also remain diligent at all times to ensure nothing slips by. Whether you want us to monitor the halls or keep an eye on your building from the lobby, you can trust that we’ll perform to the highest standards. You can minimise the chances of your property being targeted dramatically by taking advantage of manned guarding in Manchester, and it’s not as costly as you might expect. Find out how we can protect your business by calling us on 0800 035 6607. Protect your premises in Manchester today. Call our team today to request a quote.